Specialist in Plastic, Aesthetic and reconstructive surgery "18 years Experience , 10000 cases"
Dr Massimiliano Marcellino is a successful Plastic Surgeon based in London. His top priority is making his patients happy. His knowledge and meticulous approach ensure naturalistic results and the best possible outcome, whatever your reasons for surgery. Dr Marcellino has personally performed more than 10,000 successful operations. His Italian innate sense of beauty works together with his wide experience and excellent skills to produce naturalistic and technically impeccable results. As a certified Plastic Surgeon, Dr Marcellino is experienced and proficient at performing a wide range of procedures. He is particularly specialized in: Facial surgery, including Facelift, Lipofilling, Blepharoplasty, Otoplasty; Body surgery, including Breast Enhancement, Breast Reduction, Mastopexy, Abdominoplasty, buttocks augmentation with fat and Liposuction; and Male Cosmetic Surgery, including Gynaecomastia and Phalloplasty. 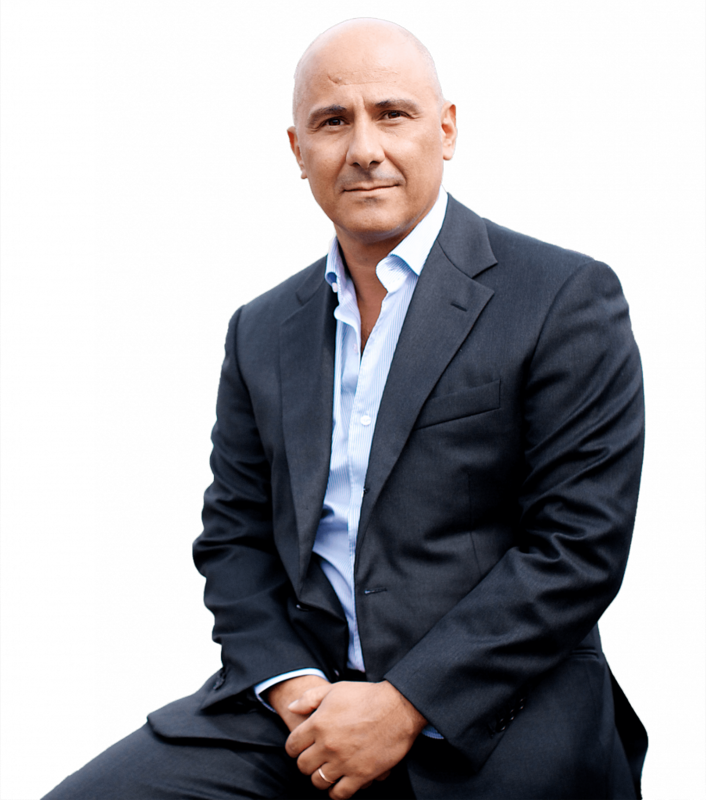 As one of the pioneers of Vaser body sculpting techniques and non-invasive facial rejuvenation, he continues to employ the latest advancements in cosmetic surgery and aesthetic treatments. In addition to his busy surgical practice, he offers the latest non-surgical technique with natural results and he is interested in antiaging medicine.